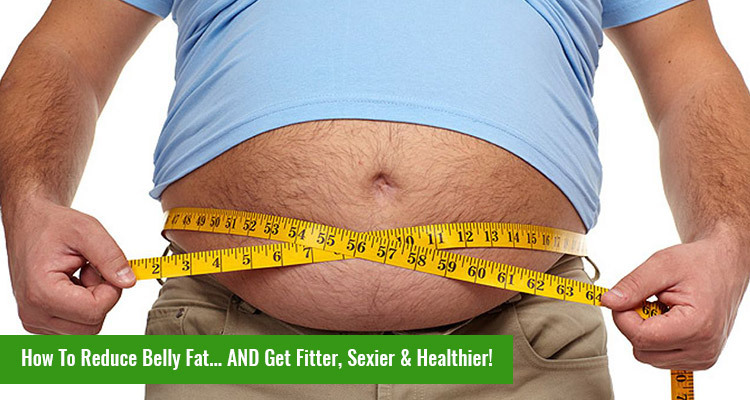 How To Reduce Belly Fat... AND Get Fitter, Sexier & Healthier! 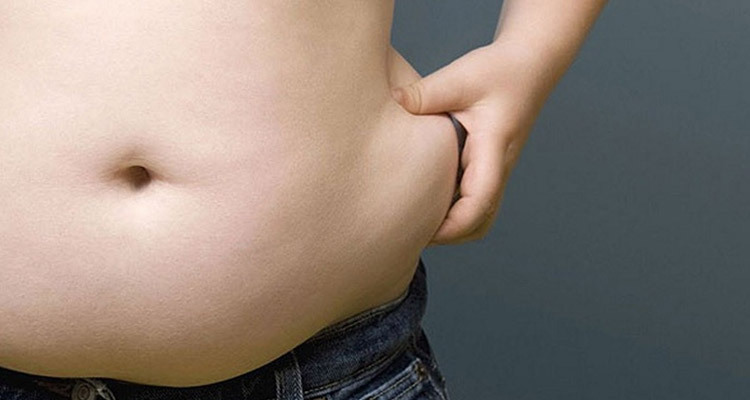 Belly fat and how to lose it! While weight loss in general can be a challenging and taxing process by itself, some areas put up a harder fight than others. How many times has it happened that you have started your weight loss journey and it has done remarkably well for you. Except when it comes to losing weight off the belly! Whatever name you give it, the infamous pooch as it is so lovingly called, can be a particularly difficult area to deal with when it comes to losing weight. 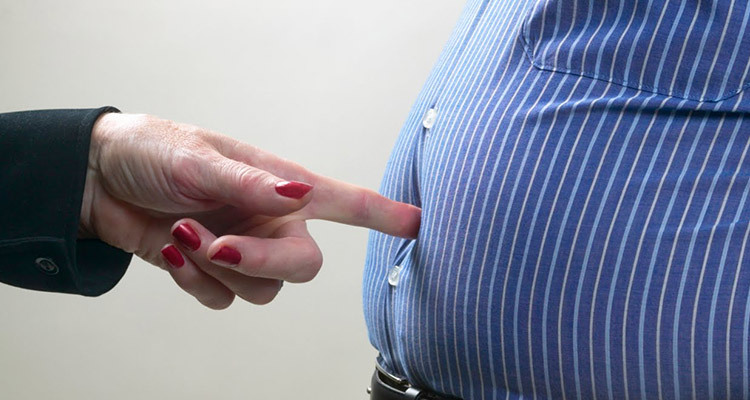 Belly fat can also negatively affect the body, by causing harm in the long term. Understanding the reason as to why the body stores fat in the belly is perhaps the most important as it can help with identifying the best method to lose it! Before we equip ourselves on ways to effectively lose the belly fat, we must also realize that overall fat reduction will play the foremost role. However, certain reasons do demand that we pay extra attention to that specific area. When the excess food we eat is converted into fat for storage is it mainly in two types: Subcutaneous (Just beneath the skin) and visceral (Deep inside the body surrounding and protecting the organs). Subcutaneous fat plays a metabolic role and keeps our bodies at a stable temperature during fluctuating temperature in the environments (particularly the cold), this fat is generally the easiest to lose. Visceral fat however, is not only metabolically inactive, but it is more difficult to lose and releases inflammatory compounds that harm the body. Hormones: In men, testosterone plays a crucial role in preventing the fat cells in the belly region from growing in size. However, as they age and the level of testosterone in their bodies reduces, this protection no longer exists and the belly size can now increase. In women, oestrogen plays much the same role, by lending a protective function preventing women from gaining fat around their stomach. After women hit their menopause, as oestrogen levels within the female body decreases, they start gaining weight. Dietary Causes: As with fat in general, an incorrect diet can definitely be a major reason as to why you may be gaining weight around the belly. Sedentary Lifestyle: A lack of physical activity can also be one of the important reason for belly fat build up. Those of us who work at a desk job (or the 9 – 5 as they call it) where you spend most of your day sitting down, you limit your physical activity a lot and this can lead to an increase in belly fat. Some Other Factors : Like sleep (less than 6 hours each night) and stress can also lead to an increase overall fat in addition to additional fat around the belly. Knowing the cause of your weight gain is half the battle won. So your first step will include identifying what your reason for gaining belly fat actually is. Even if it as simple as a 30 minute walk each day. As mentioned above, sedentary lifestyle can play a major role. Therefore ensure that you get in your daily steps. Even if you can’t find time to squeeze in time for a walk each evening, you can make simple changes to your daily routine, like taking the stairs instead of the elevator, walking to the station from work (or the other way round), or walking home from the station can all be very effective in not only just cutting your belly fat, but also in overall weight reduction as well in boosting your metabolism. It is the best change you can make for improving your overall health, not just fat loss. Simple changes like incorporating fiber rich foods like whole grains, fruits and veggies and whole pulses. Cutting out processed foods and fatty meats and instead eating lean meats. In addition make sure to consume adequate water (8-10 glasses each day)can help cut down bloating and boosting metabolism. This cannot be stressed enough. In our modern, urban world, more and more people are sacrificing their sleep... which is another way of saying more people are sacrificing their health! So try to get at least 7-8 hours of sleep EVERY night. TIP: Switch off your mobile, laptops and tablets about 2-3 hours before you hit the pillow and you'll find falling asleep much easier. Also, try meditating every day for just 5-10 minutes to help manage stresses of your daily life. Read this post of ours on how to optimize your sleep. Exercise... But NOT By Crunching Your Way To A "Six Pack'! By now, you already know that spot reduction, the myth that you can reduce your belly fat by doing belly exercises! Well, you can't! To reduce your belly fat with exercise, you need to tone your overall body; which means training for cardio-vascular strength (check out how effective skipping ropes can be) as well as resistance training (strengthening muscles through lifting weights or with body weight exercises). However, simplifying in one sentence - YES, exercise WILL help you lose belly fat because it will help you burn more calories, which will force your body to use its stores for energy = body fat. Of course, this is only if you are not providing it 'extra energy' from outside! It is also very important to understand that the belly is a part of our body. And when we gain weight, we do so all over the body and the same applies to losing weight as well. Therefore you should be wary of any company or product that are so widespread in our society, that preach spot reduction or over the counter pills or anything other equipment that claim can help you lose belly fat! All in all, remember that nothing can compete with persistence and daily habits. Making lifestyle changes isn’t something that is easy, but can yield great results in the long term. You just need to begin with your first small habit. Skipping ropes and how effective an exercise it is!